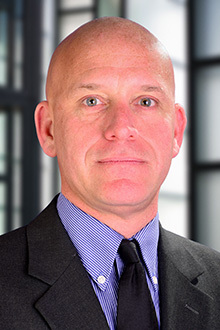 Colin Hackett is the managing partner in the Newark office of Lewis Brisbois and a member of the Trial, General Liability, Products Liability, Complex Business & Commercial Litigation, Construction, Insurance Coverage, Bad Faith Litigation, and Asbestos Practices. He has extensive litigation experience, including over forty first chair jury trials in state and federal courts involving general liability, transportation, product, environmental contamination and professional liability claims. In addition to trials in New Jersey he has tried matters in state and federal courts in Pennsylvania, Maryland and Florida at the request of clients. He is a member of the American Board of Trial Advocates of which Lewis Brisbois has forty-three members.